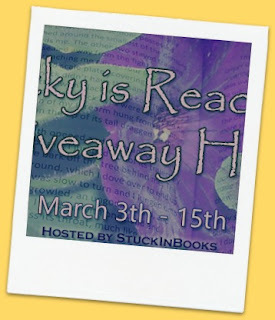 Sunny Buzzy Books: Lucky is Reading Giveaway Hop! Lucky is Reading Giveaway Hop! 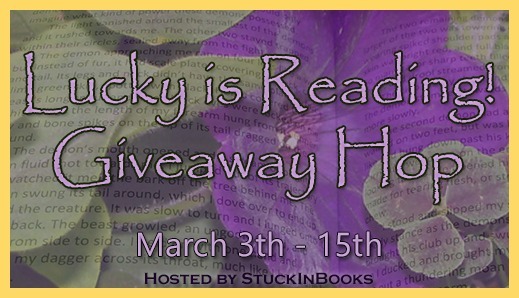 This month, I've joined Stuck in Books for the Lucky is Reading giveaway hop! 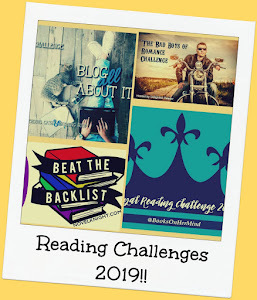 This month's theme is all about books you feel lucky to have read and I honestly don't know. I guess, I feel lucky to be able to read full stop. I don't know what I'd do if I couldn't. Reading helps make sense of the world. It helps you learn. It helps you to escape. It makes you think. It brings comfort and it brings joy. A gift I take for granted, that most of us take for granted, and it shouldn't be. So, I guess I'm thankful that I can read all the books and hope that I'll continue to be able to read all the books for the rest of my life. Giveaway is for one, $5, Amazon gift card. Open internationally to entrants aged 18 or over. Entry is via the Rafflecopter below.